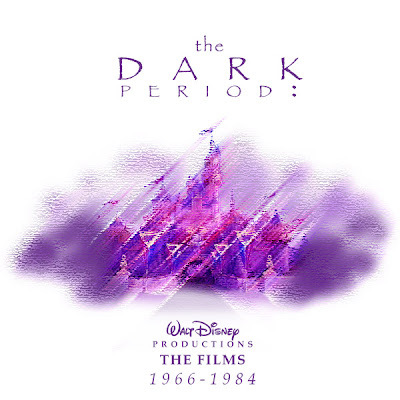 What I include here is only a partial list of films from this time period that Disney made. A few are great, some were good and a few were guilty pleasures only a Fan/Geek like myself could enjoy. I always loved Blackbeard's Ghost. I don't know that there was another on your list that I really cared for though. 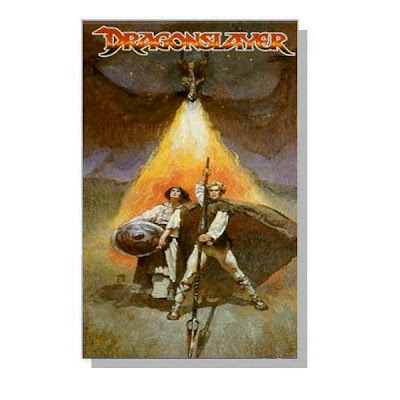 Dragonslayer was friggin' great! 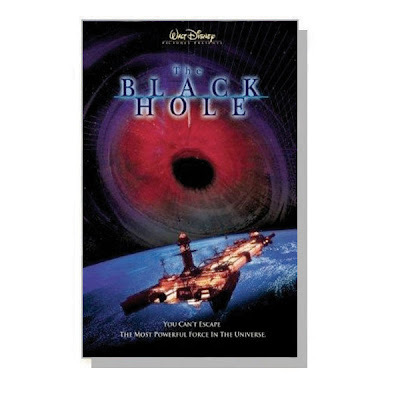 The Black Hole was a good idea, badly written and poorly executed. 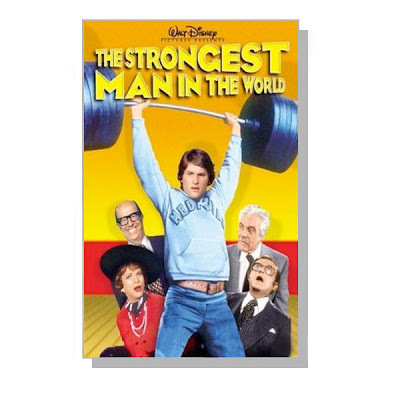 And I love those old Kurt Russell films. I used to roll all over the floor laughing at him pulling the wool over the eyes of the Dean. Is this the first of a series? There are so many more films you could list. What about the animated films? But to be fair I was born in 1987, and they're not exactly often on the telly here. I love the Kurt Russell movies too. 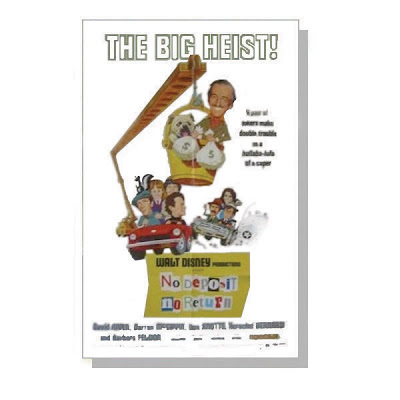 Was there a Disney film with Jon Voight where he played a Tarzan-like kid who ends up winning a decathalon or something like that? 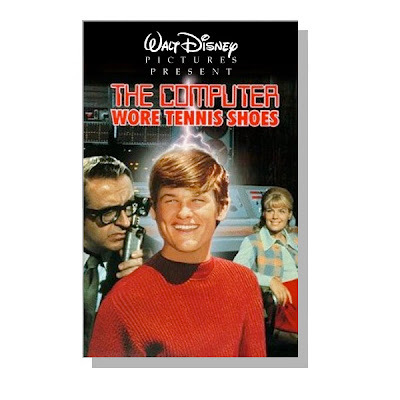 Besides Blackbeard's Ghost, Dean Jones and Suzanne Pleshette also starred in the Shaggy D.A. several years later in 1976. 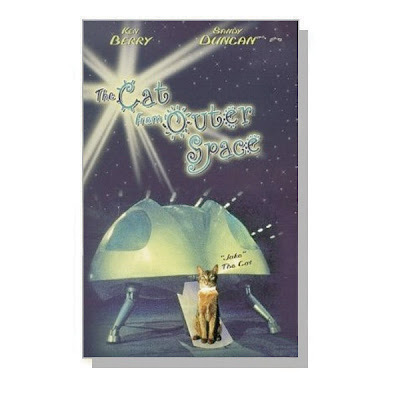 I loved the 1977 Don Bluth film Pete's Dragon and enjoyed The Cat From Outer Space. I also loved Escape From Witch Mountain and its sequel Return from Witch Mountain. 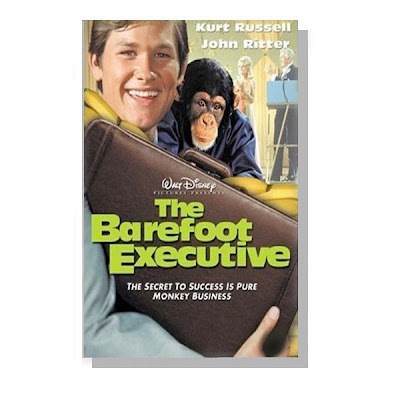 Much of the stagnation of Disney falls on then Disney president Card Walker. While Walker was a good guy, he didn't want the company to grow to be too large. He even said he could grow Disney World but chose not to, so not to alienate the neighbors around him. However, after much pressure, he began exploring plans for Epcot in 1976 and broke ground on the park in 1978 and opened in 1982. Ron Miller became President/CEO in 1980 and oversaw the refurbishment of Fantasyland at Disneyland, and the launch of the Disney Channel as well as Touchstone. Eisner often gets the credit for these. Jim Hill had a great article from a couple of years ago praising Miller http://jimhillmedia.com/blogs/wade_sampson/archive/2004/07/25/1236.aspx Unfortunately, he became the scapegoat. But, you'll notice only Miller was dismissed from the Disney board and not the other members. Wow! You hit on my absolute favorite time period of films! and gave TRON a shoutout! This blog keeps getting better and better! Yeah, "Watcher in the Woods", with Bette Davis, was surprisingly good. You left the Love Bug out, which was my favorite childhood movie and was one of the biggest grossing movies of 1969. 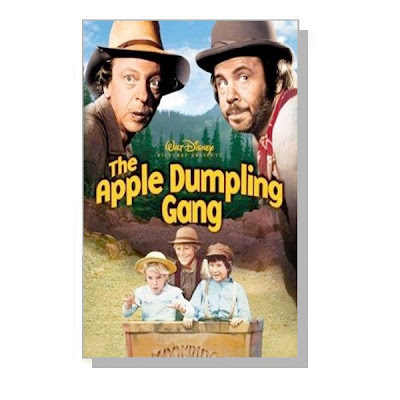 Apple Dumpling Gang was a big hit for Disney - at least much bigger than their usual fare - hence a sequel was made. 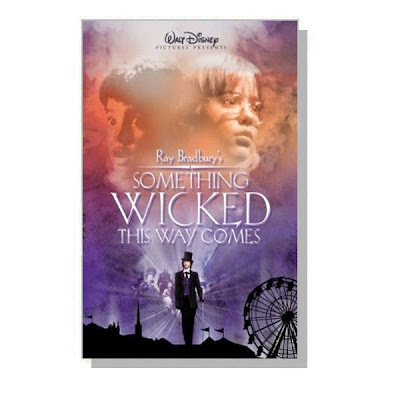 Most of the films you chose were at least modest hits (e.g. No Deposit No Return and all the Kurt Russell pictures). 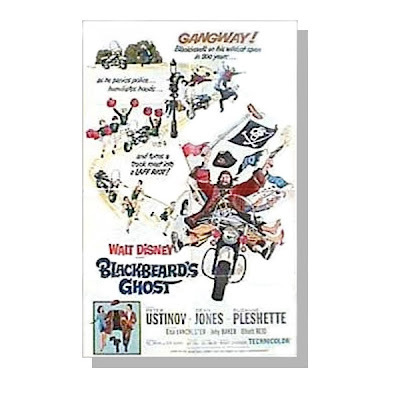 Also don't forget Blackbeard's Ghost was essentially one of Walt's films. 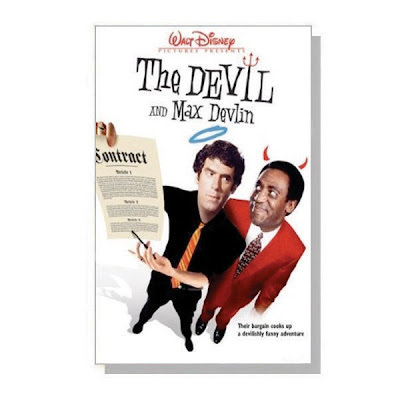 He approved the script and visited the set weeks before he died. How Will The Future Look? St. Basil Of Baker's Street?